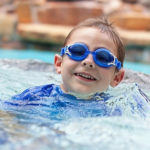 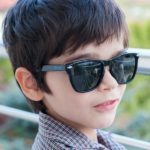 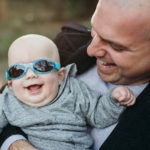 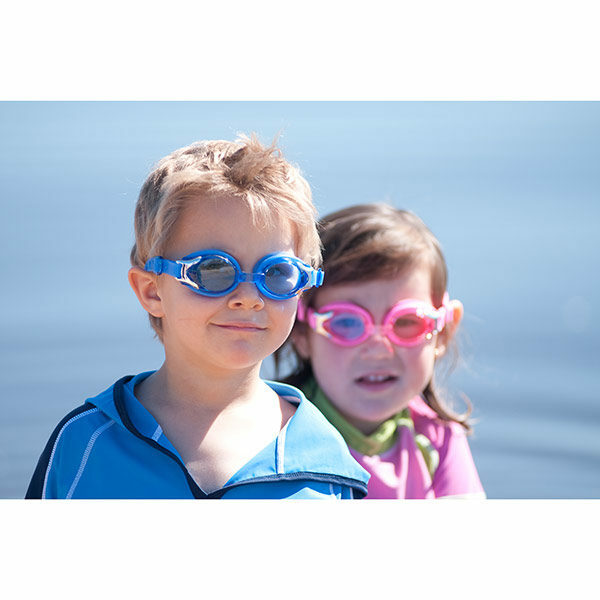 Protect your child’s eyes, even in the water! 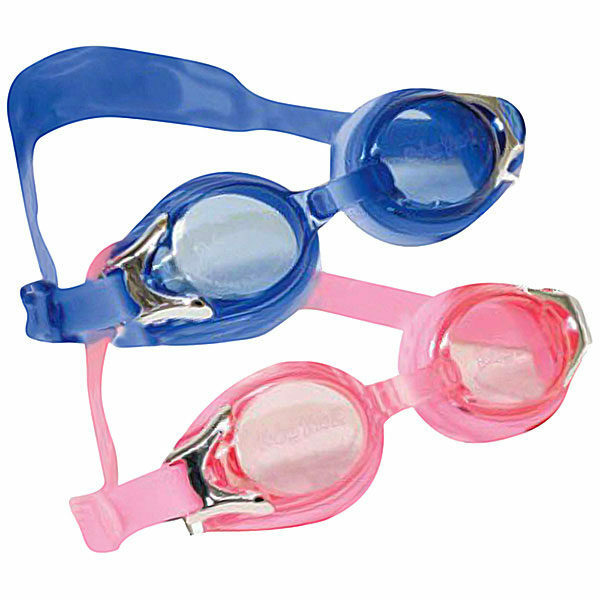 Banz Swimming Goggles are designed for ages 3+ and are made from tough, durable polycarbonate with a 100% UV protective lens. 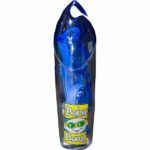 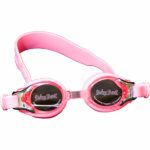 Stylish Banz Swimming Goggles fit from three years of age right through to older children. 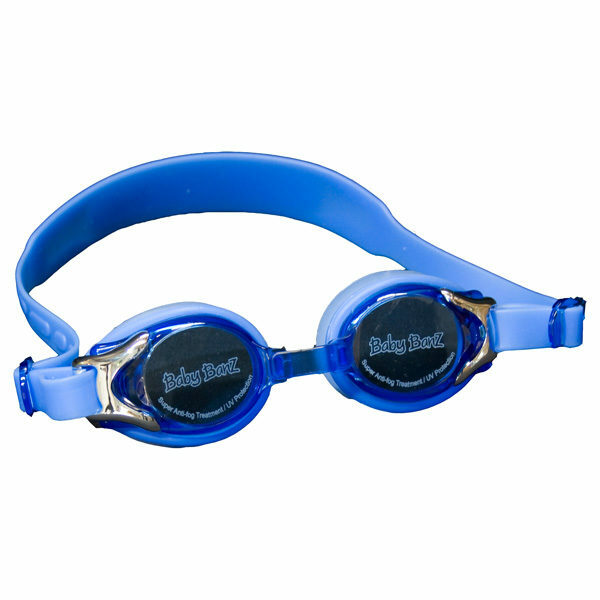 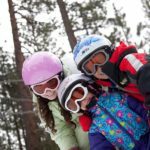 A spare, wider nosepiece is included with the goggles, so you can swap it out as your child’s face grows, extending the use of the goggles! 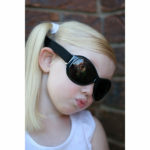 The stretchy headband also adjusts for growth. 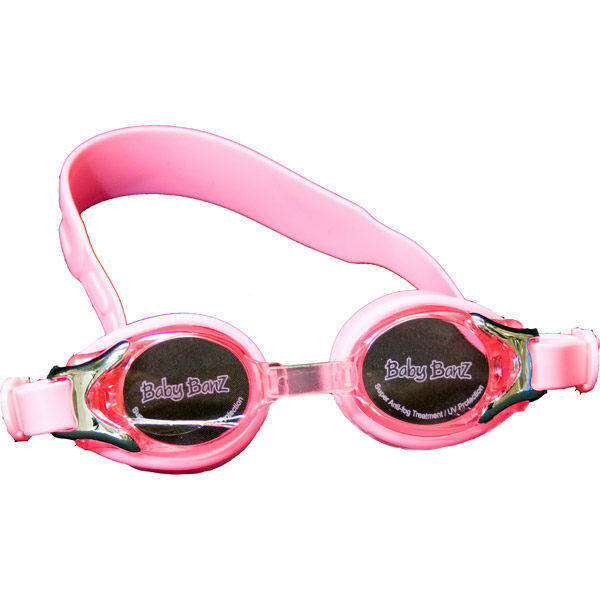 Please note: Pink is temporarily out of stock.